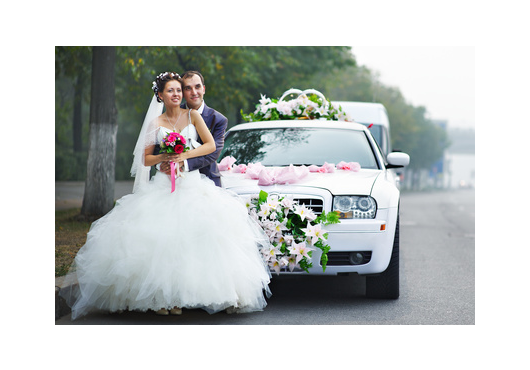 Memorable wedding limousine services from Good Day limo. We serve Toronto, Mississauga, Brampton, Markham, Richmond Hill and all over GTA. Celebrate your prom graduation night. Select one of our finest limousines for your prom night and make it memorable. We serve Toronto, Mississauga, Brampton, Markham, Richmond Hill and all over GTA. Toronto Pearson Airport Limousine Services from Good Day Limo. Forget about your on time travel needs in the city. We offer the prompt limo service from airport in GTA. 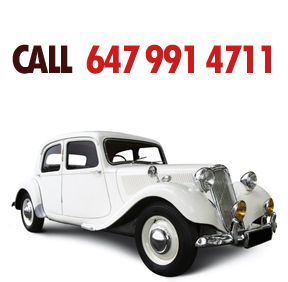 Limousine Service for the Financial City, The Greater Toronto Area. Professional and Quality Limo services for Corporations in Toronto, Mississauga, Brampton, Richmond Hill and GTA. One day you want to make it the best. Good Day Limo offers the finest limousine services for wedding in Toronto, Mississauga, Brampton and all over GTA. Luxury and classic cars like Rolls Royce, Bentley are for you. 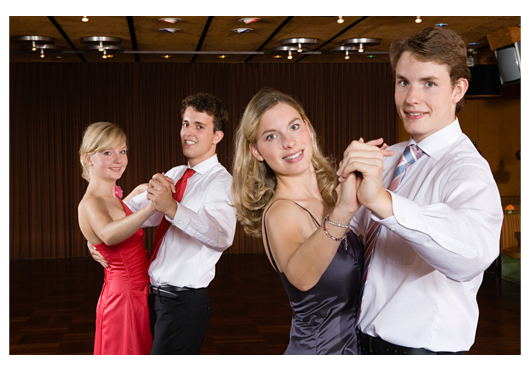 Graduation parties or Prom night the day you make a step forward. Celebrate with pride and make it memorable. Select best limos like Ford, Hummer, Lincoln Navigator for you and your friends, enjoy the day. All over GTA service provided. Don’t wait any more. Book our limousines before and travel in luxury from Toronto Airport’s to your home, hotel or any other city. We provide airport limousine service from all part of GTA. 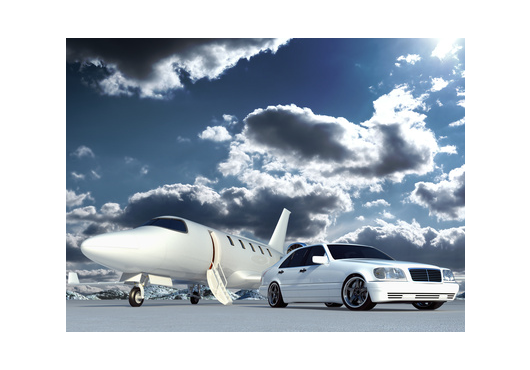 The reliable airport limousine service provider. 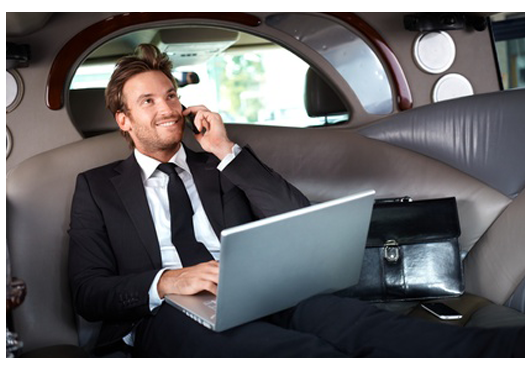 Good day limo offers the best corporate limousine service in Toronto, Mississauga, Brampton and all over GTA. We provide Ford Limousine, Hummer Limousine and even Limousine Bus for all types of corporate events. Enjoy your birthday, travel in our limousine on your special day. We provide birthday limousine services in Toronto, Mississauga, Brampton, Richmond Hill and all over GTA. Contact Us now for your limousine service needs. Travel and experience the city night in our best limousine. Good Day Limo provides the best in class limos for your night out ride in Toronto, Mississauga, Brampton, Markham, Richmond Hill and all over GTA. We have all limousines for your service. 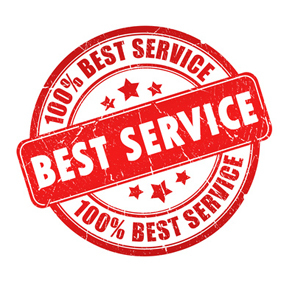 Good Day Limo Services – The people’s choice. Welcome to Good day Limo, you have reached just the right place if you are one among those looking out for a luxurious travel around the city in the best limo. At Good Day Limo, we offer top notch services to make your ride exciting, thrilling and at the same time entertaining for any need that can pop up from the Wedding limo service to prom limo service or even an airport limo service. We have our valuable customers who come back to us for any limo needs as we act in a way to offer the best we can to satisfy and put a smile on their face. Be it your wedding day or prom night, with the wedding limo service or the prom limo service we are ready to make your day very special with friendly and professional chauffeurs sure to keep you thrilled all the day long. We have an array to choose from starting with the Ford 650 Limousine to Hummer, Bentley, Navigator, Rolls Royce, Ford Expedition or if you prefer a larger one you can go for the Limousine Bus – the perfect one for your needs. When it comes to budget there are many who just leave it off and never bother to think about hiring a limo. This is the reason why we offer variety and extended limos so that something might fit your pockets to make your dream come true. We are sure to leave you confused with the immense varieties and models we have to offer you. Our greatest specialty and highlight is the wedding limo service that is sure to add glamor, excitement, style and thrilling experience for your very special day in your life. Affordable packages to suite any of your needs with immense choices to be made. Transportation in style and glamor. Extra gracious and effective customer care experience. Welcome to Good Day Limo Services. We are toronto's leading limousine services company providing limos for prom night, wedding services, Toronto pearson airpport, corporate events, birthday parties, city tour, niagara falls travel. We have all kinds of limousines like hummer limo, ford expedition limo, ford 650 limousine, classic cars like bentley limousine, rolls royce limo and party limo bus. We serve all the cities in Greater Toronto Area. We provide our services in Toronto, Mississauga, Brampton, Richmond Hill, Markham, Scarborough, Guelph, Oakville, Vaughan, Woodbridge, Milton, Whitby, Etobicoke, Ajax, New Market, Niagara Falls and nearby cities. © 2019 Good Day Limo. All Rights Reserved.